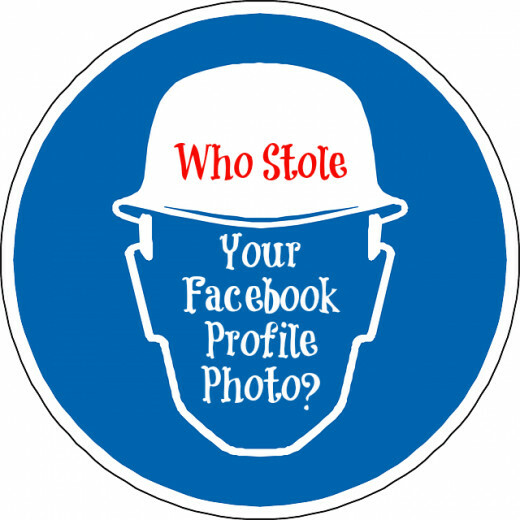 Has Your Facebook Profile Photo Been Stolen? 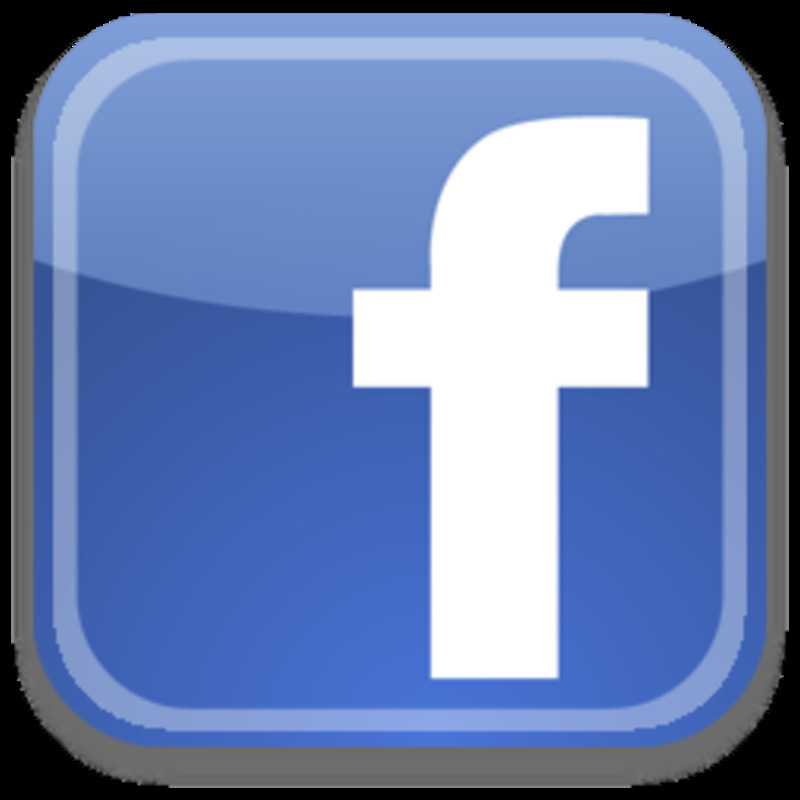 Has Your Facebook Profile Been Stolen? A recently developed Facebook app called ‘Faces Of Facebook’ has found a way to access the Facebook profile images of every single Facebook member. Not only have they been accessed, but they have been scanned and made available for public viewing. The first question is how is this even possible? And then followed closely by what can be done about it? Many parents have been quite worried since photos of their children have been used and are now appearing in a place where they did not upload them to start with - naturally they are quite concerned about who else can see these private images. As with all Facebook concerns, luckily there is a simple and safe explanation as to why your profile image has been accessed and why your image is appearing on this app. You may not like it, but rest assured your photo has not been stolen by anyone. Not even Facebook. You can effectively see every single profile picture of every member in one location. Pictures are in chronological order of joining Facebook - therefore Mark Zuckerberg's profile appears in position number 1. As people continue to join Facebook every day, their profile image will be automatically add. It would take over 36 years (according to the designer) to view all of the images individually. How Was My Profile Image Scanned? The creator of the Faces Of Facebook app used code, legally, to access the images. The app does not store our images, nor our private information or name. It simply displays it. Has Someone Stolen My Photo? No one has stolen your profile image. Not Facebook. Not the person who created this app. No one! Every profile picture of every Facebook member PLUS your cover image is automatically set to public. No matter how strict your privacy settings are for the rest of your profile, Facebook makes these images public. How Can I Find My Photo? The only way that you can see your image, is by connecting your Facebook account to the Faces of Facebook app. Your profile image will be highlighted to you along with your number which corresponds to your member number. Who Else Can See My Profile Photo? Once you have connected your Facebook account to the app, you can also search for a friend's name to see whether they joined the popular social network before or after you. All based on your position in the chronological line. 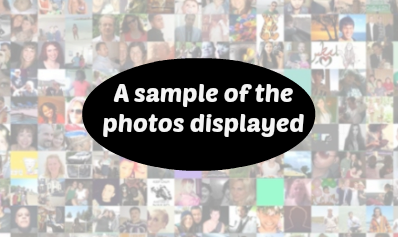 You can also randomly select photos to see other people's profile images. I Did Not Authorise My Photo To Be Used. How Can I Get It Removed? The only way for you to have your profile image removed is to delete your Facebook account profile image, and the cover image you use. Your name will still be searchable however. The ultimate solution is to delete your Facebook profile completely. Facebook has somehow managed to get the whole world to declare themselves, describe themselves have their personal photos made public. We all agreed to it when we joined. Whether we like it or not. And if you don't, remove yourself from the web because Facebook is not the only social media platform to have access to such data. How can I see what my timeline looks like to other people? It is a worthwhile exercise to have a look at your profile from the perspective of the public just to see for yourself exactly what is visible. Go to your timeline and select the downward arrow in the bottom right hand corner of your cover image. The profile page shown to you is EXACTLY your profile looks to the general public. To preview how your profile page appears to a friend, simply type their name into the search field and press enter. 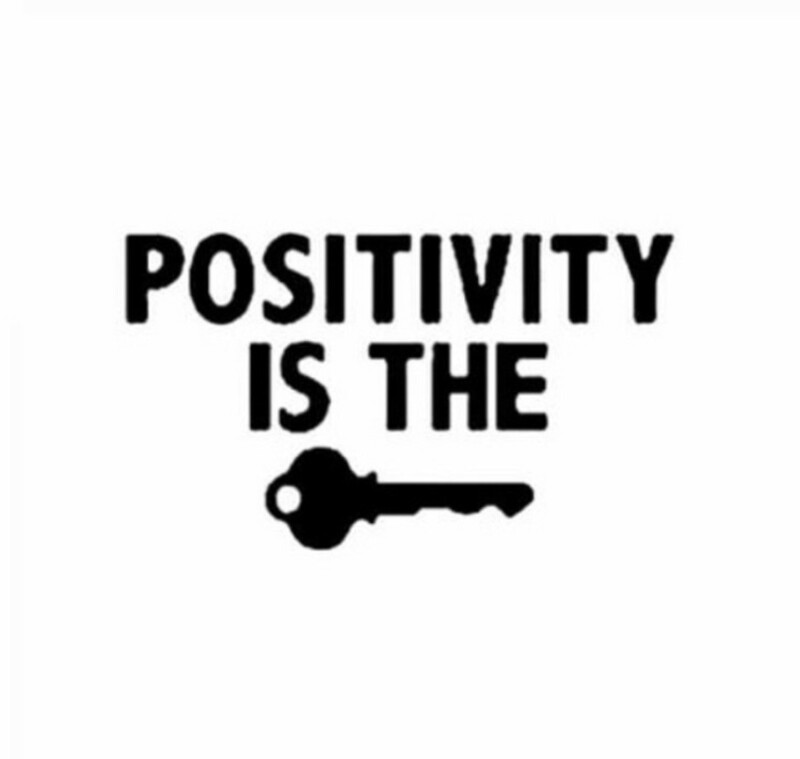 If you are not happy with it, make sure you address your privacy settings. But be aware that not everything can be locked down. Remember: ANY content and photos that you may have hidden on your timeline could STILL be visible to others that may have already shared them on Facebook. Ensure Your Facebook Profile Is Totally Secure! Can You Really Check Who Is Viewing Your Facebook Profile?Facebook Profile Viewer is a scam designed to gain access to your private information. 3 easy steps to revoke access immediately. Creating online social media profiles exposes you and your private information. Make sure your Facebook privacy settings are strict and monitored regularly. Why Is Facebook Stealing My Baby Photos? Facebook is not stealing your baby photos of friend's pictures. There is a simple and safe explanation. Check your Facebook Privacy Settings and find out who may be stealing your images using Google.